Ilsie was born and raised in Los Angeles, California. She is a first generation college graduate. She obtained her Bachelor Degree of Arts in Political Science and Spanish from St. Catherine University, Saint Paul Minnesota. In 2017, she moved to San Diego, California to attend Thomas Jefferson School of Law. 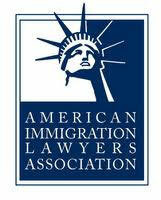 Her interest in Immigration Law comes from her own personal experiences. Her parents emigrated to the United States for better opportunities not available to them in their home country. 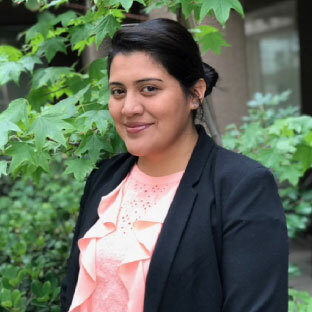 Her parent’s struggle to stay in this country while in deportation proceedings motivated her to attend law school and aspire to become an Immigration Attorney. Ilsie is a Paralegal at Amezola Legal Group, APC.